Looking for something to small to finish off your dressing room? This Siena Mirrored Stool is the perfect way to do just that. 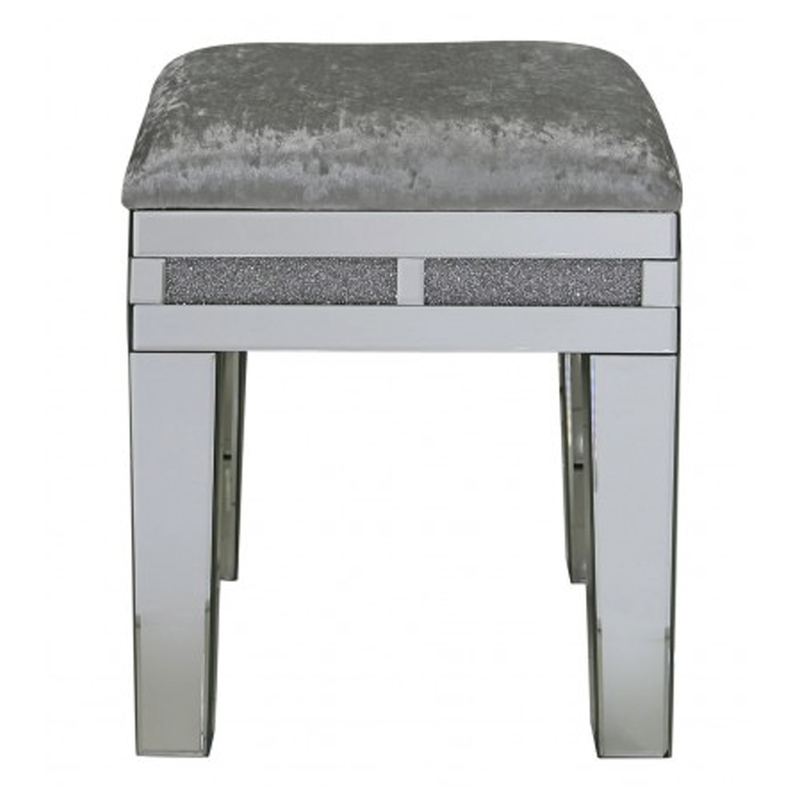 With mirrored legs and a crushed diamond base all topped off with a fabric seat it is the perfect addition to any modern interior.